Ring shopping is probably one of the best things ever. But you know what's even better? Designing a custom ring just the way you want within the budget that you've set. 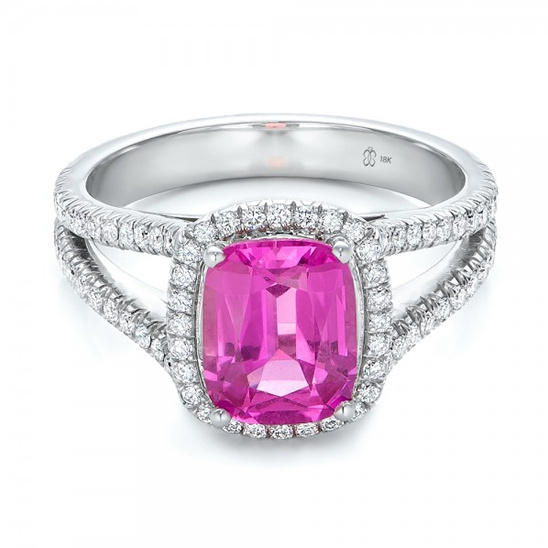 Joseph Jewelry is known for their perfect, one of a kind, custom rings. 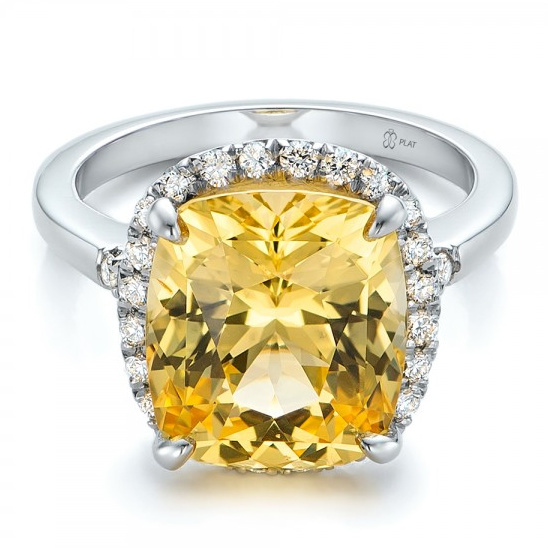 You get to work alongside one of their skilled designers and in 3 easy steps you'll have the ring of your dreams! 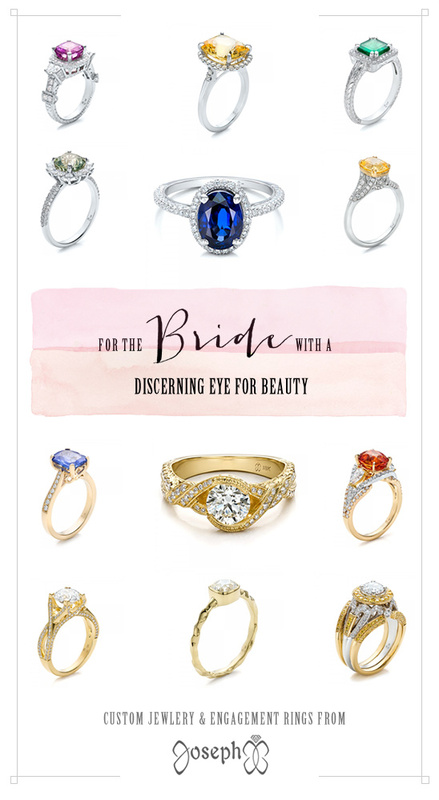 To see a few of our favorite rings click here. - They'll listen to your needs and specifications and if provided, view your posted images for inspiration in order to sketch an original design. Choose from their selection of examples or browse their site and add styles you like to your created account. You can upload images or drawings from your computer to your design page. An artist will follow up with an original design based on your detailed instruction free of charge. - A Joseph Jewelry designer will create a 3D computer model of your design. You can make as many changes as needed until your design is perfect. Upon request, rendered images of your 3D model can be posted to your online design account, or viewed in person by visiting the store. When placing your order, you can request to view a full-size wax version of your design. This prototype is full-scale and will show you the exact detail and dimensions of your piece. - Upon approval of your 3D design Joseph Jewelry will begin creating your piece using either hand fabrication or metal casting – which ever will yield the finer quality to complement the complexity of your design. Finally your gemstones will be set into the polished piece by our most experienced jewelers, ensuring you receive a beautiful, one-of-a-kind piece of heirloom-quality jewelry that will be enjoyed for generations to come. See a few of our favorite rings here.